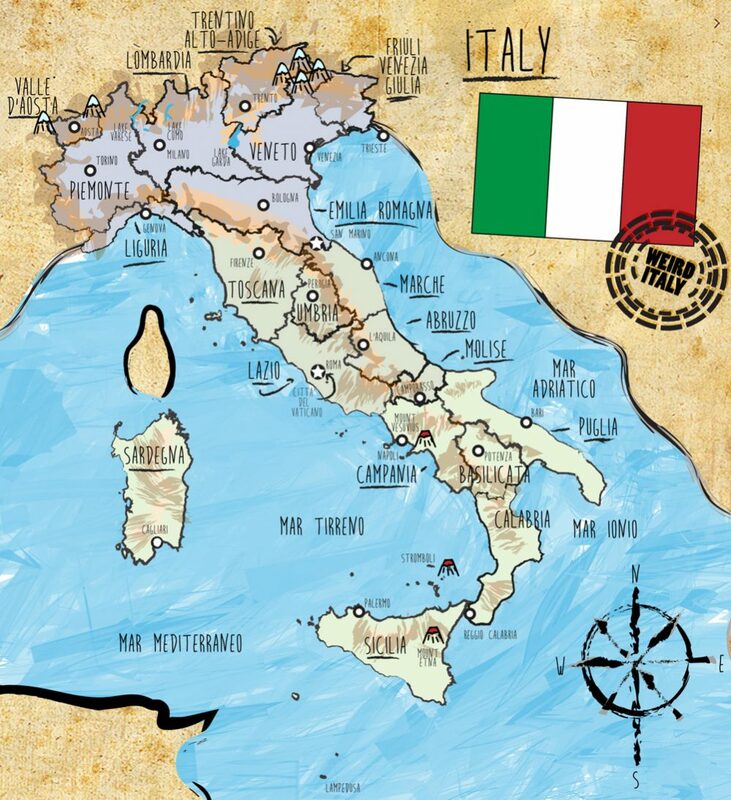 Italy is located in Southern Europe. To the north, Italy borders Slovenia, Austria, Switzerland and France. The italian flag, il Tricolore, is a tricolour (green, white, red). Europe, between latitudes 35° and 47° N, and longitudes 6° and 19° E.
Voltage information: 220 volts alternating at a 50 cycles per second.